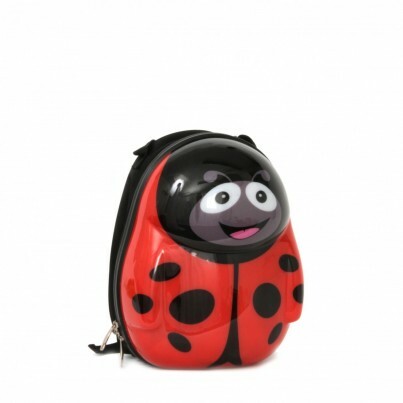 Introducing "the Cuties and pals", cute loveable luggage for kids!. 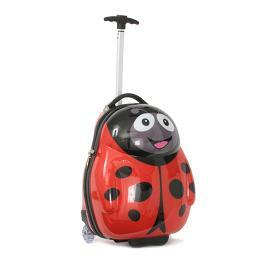 A choice of 8 animal shaped durable, high quality ABS/Polycarbonate, 2 wheeled trolley case with expandable pulling handle plus a matching back pack, with adjustable straps for ages 2 upwards. The case weighs just 1.8kg, so helps meeting those meet weight restrictions set by airlines. Suitable for hand luggage on most airlines, please check with your airline before flying. The back pack, just 0.8kg! The size of the case is 44cm x 31cm x 24cm. Capacity is 26.5 litres. 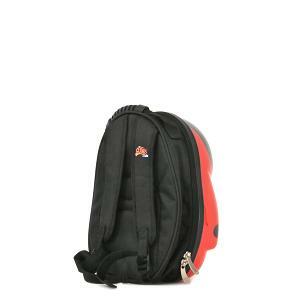 The size of the back pack is 33cm x 27cm x 16cm. Capacity is 13.5 litres.